Lakeside Chautauqua has been chosen as one of the 'Best Chautauquas' and 'Best Western Ohio Hot Spots' in Lake Erie Living magazine's September/October 2016 issue. The magazine's 'Best of Lake Erie' issue includes both editors' and readers' picks of the best dining, shopping, lodging and attractions in Ohio, Ontario, New York, Pennsylvania and Michigan. 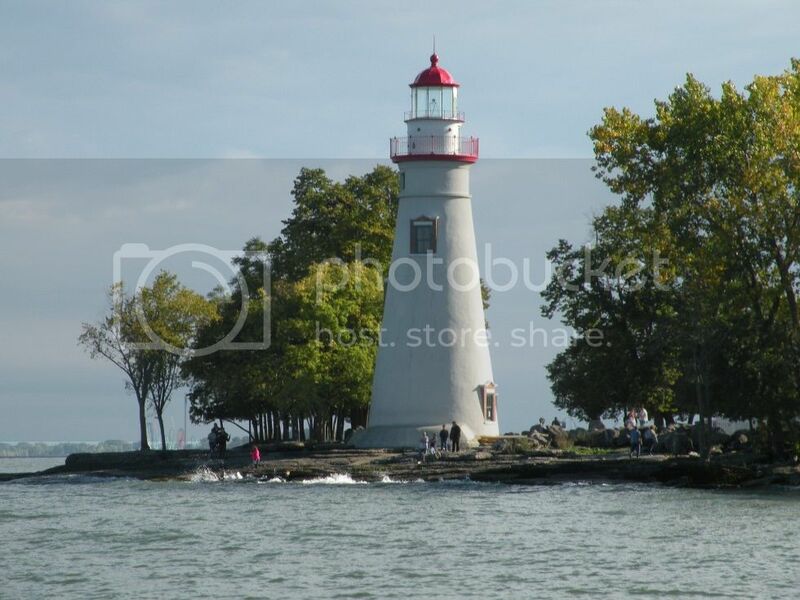 "Lakeside is one of our favorite places on the lake,' said Lake Erie Living Editor Colleen Smitek, who makes a point of visiting with her family at least once a summer. "There is truly no place like it." She recently spent the afternoon in Lakeside for the annual Garden Tour with her mother, two daughters and their friends. In her 'From the Editor' section of the 'Best of Lake Erie' issue, she notes, "It seems to me that the best outings are the ones that launch you completely into the moment, washing away any cares or concerns you may have had before leaving home. Sometimes, that happens as far away as the Caribbean or California. But, just as often, it's on quick getaways only an hour or two from home. A good example is the day I recently spent at Ohio's Lakeside Chautauqua." Join Sigma Pro photographer David FitzSimmons, along with photographer-naturalists Art Weber and Jim McCormac, for a three-day photography workshop along the beautiful south shore of Lake Erie from Tuesday, Sept. 20-Thursday, Sept. 22. Participants will explore everything from landscapes and macro to wildlife. Photograph sunrises, sunsets, wetlands, Lake Erie shorelines, birds, flowers, glacial grooves, the Marblehead Lighthouse and more. 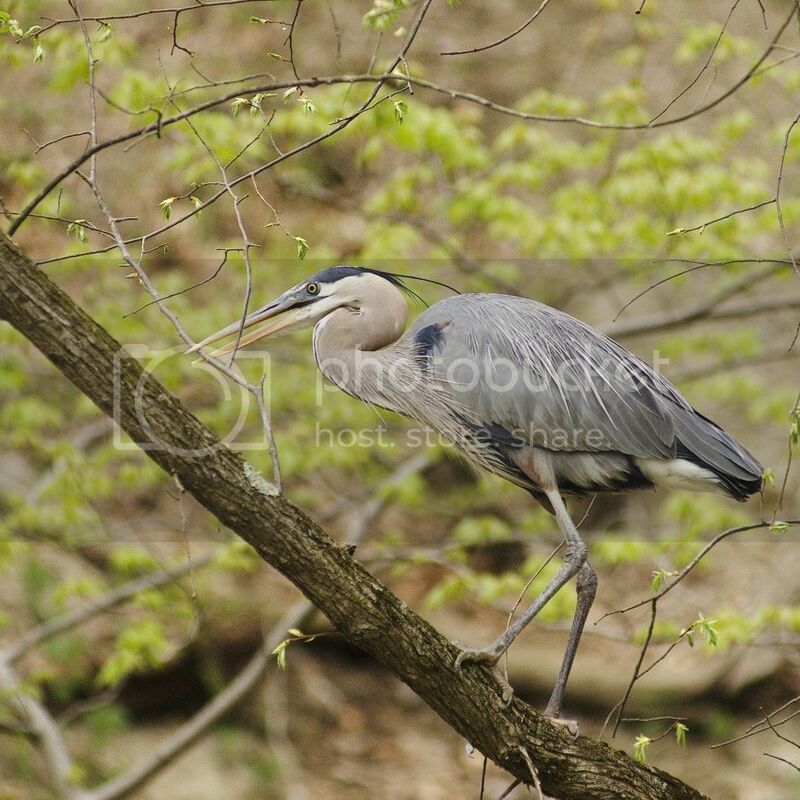 Plus, enjoy a private bird photography session at Back to the Wild Wildlife Rehabilitation & Nature Education Center. The second annual workshop will feature both classroom and field sessions. Registration includes meals and lodging. Sigma will provide a variety of loaner lenses in popular mounts. Plus, more than $1,000 in door prizes. 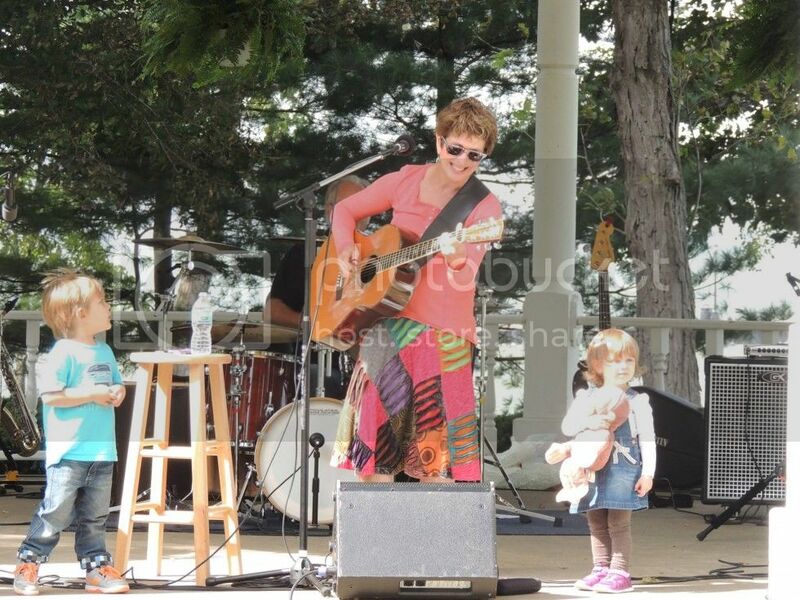 Lakeside will host a free Family Music Festival from 12-4 p.m. Saturday, Sept. 24 at the Pavilion and Steele Memorial Bandstand/Gazebo for Lakesiders of all ages. Live music will be played by Chip Richter, John Wilkie, Sarah Goslee Reed and friends. Each musician will play a session throughout the day and then join together for a finale performance from 3:45-4 p.m. The event will also include crafts for children, face painting, Touch a Truck, CD raffles and 'Minute to Win It' games, such as a hula hoop contest. Celebrating its 21st year, the Lakeside-Marblehead Lighthouse Festival will be held in Lakeside and throughout the Marblehead Peninsula from 9 a.m.-4 p.m. Saturday, Oct. 8. This event will include a variety of arts & crafts vendors, food, live entertainment and numerous community and recreational activities, such as tours of the lighthouse, children's crafts, Farmers' Market, pumpkin-decorating contest, shuffleboard and miniature golf. There is no fee to attend the event and parking is free. Lakesiders of all ages are invited to submit photos to be featured in the 2017 Calendar of Events brochure, as well as on Lakeside's social media pages, website, The Front Porch blog, Lakesider newspaper, advertisements, etc. 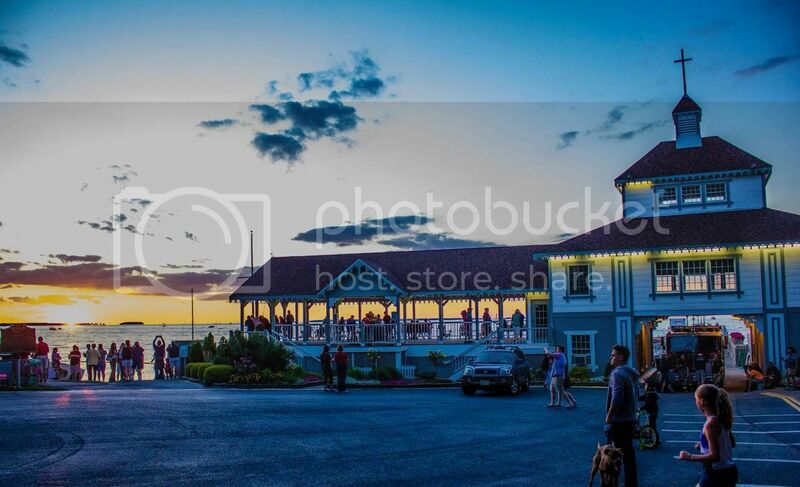 Images should represent people enjoying Lakeside through photos of families, traditions, children, religion, education, cultural arts (special events and programming), recreation, landscape or architecture. The deadline for submission is Saturday, Oct. 1. The limit is five photos per photographer. 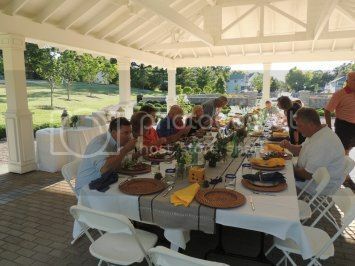 Over Labor Day weekend, the Wellness Advisory Team gathered in Chautauqua Park for a private dinner with Tony Buettner, Senior Vice President of Business Development with the Blue Zones Project, and his wife, Tammy. Tony and his brother, Dan, have led teams of researches across the globe to uncover the secrets of Blue Zones, geographic regions where high percentages of centenarians are enjoying remarkably long, full lives. After identifying five Blue Zones, the teams of researchers identified lifestyle characteristics that might explain longevity. They found that the lifestyles of all Blue Zone residents shared nine specific characteristics. They call these characteristics the Power 9®. Tony shared his Blue Zones Project research to a crowd of 480 Lakesiders on Friday in Hoover Auditorium. At the Wellness Advisory Team dinner the following evening, team members asked follow-up questions to Tony's lecture. Clergy members of the East or West Ohio United Methodist Conference may apply for the Ohio United Methodist Clergy Renewal Scholarship by submitting their applications to Lakeside Chautauqua by Monday, October 10. In the biblical tradition, keeping Sabbath is essential to maintaining a relationship with God. A time of renewal for clergy is energizing and an important part of maintaining the commitment, passion and skills to focus on ministry. Lakeside believes that this scholarship will deepen the spiritual lives of clergy, encouraging reflection, rest, renewal and clarity for life and work. The scholarship provides up to three overnight stays at the Fountain Inn. The scholarship can't be used between Memorial Day through Labor Day each year. A clergyperson who is a member of the East or West Ohio United Methodist Church Conference is eligible to apply. The scholarship will be applied directly to Fountain Inn accommodations at Lakeside Chautauqua. During the off-season, a Chautauqua Pass isn't required to enter the grounds of Lakeside. The Fifth Street Gate will be accessible 24 hours. The East and West Second Street and Cedar Avenue Gates will close at approximately 9 p.m. nightly. The East Fourth and South Gates will close at approximately 11 p.m. nightly. All gates will be opened at approximately 6 a.m. daily. The Lakeside Chautauqua Maintenance Department will provide free leaf pick up service to homeowners from October 24-December 7. Download the 2016 Fall Leaf Pick Up Schedule. Lakeside's curbside recycling service is offered on Friday mornings for five months (May-September). Trash collection will resume its one-day-per-week schedule on Tuesday mornings. House Watch is a free service available to homeowners and provided by Lakeside during the winter months. Download and return an updated House Watch Form. Forms must be resubmitted each year. Orchestra Hall enjoys the distinction of being the only movie theater on the Marblehead Peninsula, as well as in all of Ottawa County. Enjoy the air-conditioned or heated comfort of the theater. 7:30 p.m. on weekends, unless otherwise noted. To Celebrate Ottawa County's first 175 years, the Ottawa County Historical Society is publishing a coffee table book of photographs and author Patrick O'Keeffe will lead a discussion on his book and research. The Ohio Ornithological Society will host a Rally for Rails event in Lakeside. The event will include workshops, keynote speakers and field trips to botanical hotspots and conservation agencies. Historic Preservation & Design Review Board (HP&DRB) meetings are held at 9 a.m. Saturdays from March-November at the Train Station, unless otherwise noted. Lakeside Property Owners Association (LPOA) meetings are held at 10 a.m. Saturdays in May, July, August and October in Orchestra Hall, unless otherwise noted. Lakeside Chautauqua would like to thank our generous partners for their support of the Pool & Wellness Campaign. More sponsors will be announced in the coming months.